Another Great Home Sold by Premiere Team Real Estate - Great 3/1 Main house with attached studio apartment. TONS of potential with this large lot! Separate electric meters, shared water meter. Garage is shared space between units and houses the washer & dryer. Separate and shared yard spaces for tenants. Could be a great Short-Term-Rental opportunity if owner lives in one unit. Or convert structure to one home with massive master suite. Quiet neighborhood with easy access to HWY 290. Fire station is less than 1 mile away, close to Y in Oak Hill. Needs some TLC. 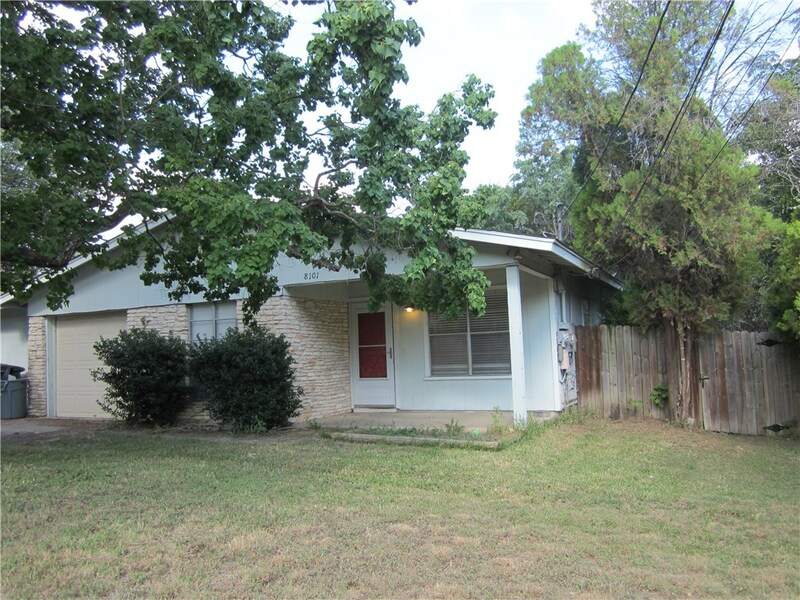 Another great property for sale in Southwest Austin, Texas.